Are You New Here? 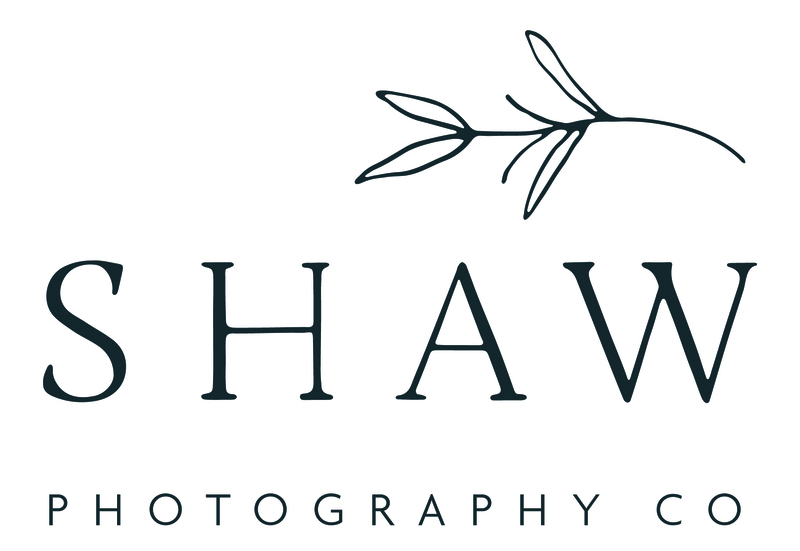 And little introduction... | Shaw Photography Co.
Are you new here? Or maybe we’ve been following each other for a while, but we’ve never introduced ourselves. Or maybe we’ve been friends for years but you have no idea why we keep posting photos of couples hugging, desserts, and random portraits of people that aren’t us. Well, we wanted to say hi! We’re Brian and Christina Shaw, the husband and wife duo behind Shaw Photography Co. We’re a wedding and portrait photography company specializing in creative, timeless and honest preservation of your most important memories. Before we were photographers at Shaw Photography Co. we held a variety of jobs. They left us always searching for more meaning. We’d switch jobs, on average, every two years thinking perhaps the next job would fill the void. It wasn’t until we picked up our cameras and started creating that we felt that “spark of joy” in our work that we’d been so desperately seeking. Almost 10 years later, we’re still creating with our cameras. And we continue to feel that joy in forming genuine relationships with our clients along the way. We both photograph weddings and elopements, (sometimes together, sometimes separately), while @briianshaw also documents storytelling + in-home family sessions and Christina coaches photographers and entrepreneurs through her sister business, Aligned + Kind. At the core of all we do, whether it’s photographing, coaching, or just living life in general, is the deepest belief that we were brought together, with each other, with our relationships and with you, to create magic. So, tell us about yourself! Who are you? Why are you here? What sparks joy with you and gets you out of bed in the morning? If we already know you, tell us one fun or surprising fact about yourself that you’d think we’d never guess! We would love to learn more about you!